HDT’s rigid wall shelters are available as flat-packed, assemble-on-site packages or as complete ready-to-use shelters ideal for mission critical operations. 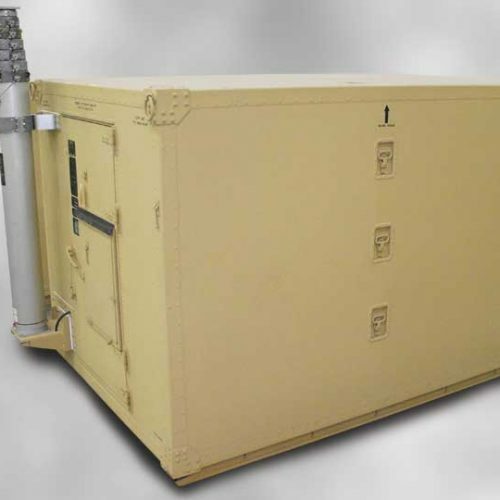 Our shelters are constructed for extreme environments, personnel operations, and mission critical equipment including sensitive 19" rack electronics and pneumatic masts. EMI and SCIF security options are also available. All the shelters are easy to transport and to set up on site, meeting ASTM E-1925 and ISO requirements. 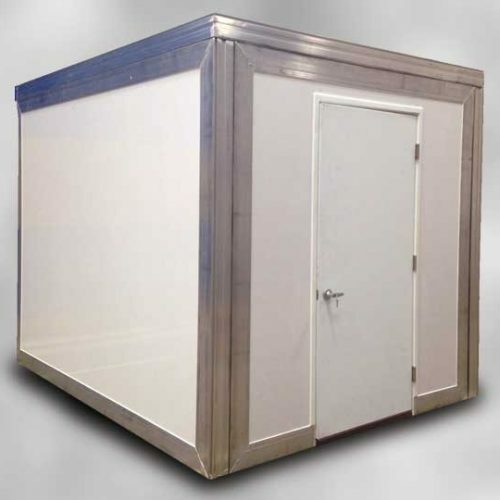 Our rigid wall shelters come complete with all power distribution and HVAC equipment included. Available in a wide range of sizes, our flat pack shelters come in customizable sizes from 8′ x 8′ x 10′ (2.4 x 2.4 x 3 m) to 30′ x 30′ x 16′ (9.1 x 9.1 4.9 m). Our mission ready shelters come in three standard sizes: 16′ x 8′ x 8′ (4.9 x 2.4 x 2.4 m), 20′ x 8′ x 8′ (6.1 x 2.4 x 2.4 m) and 12.3′ x 7.2′ x 7.3′ (3.7 x 2.2 x 2.2 m).